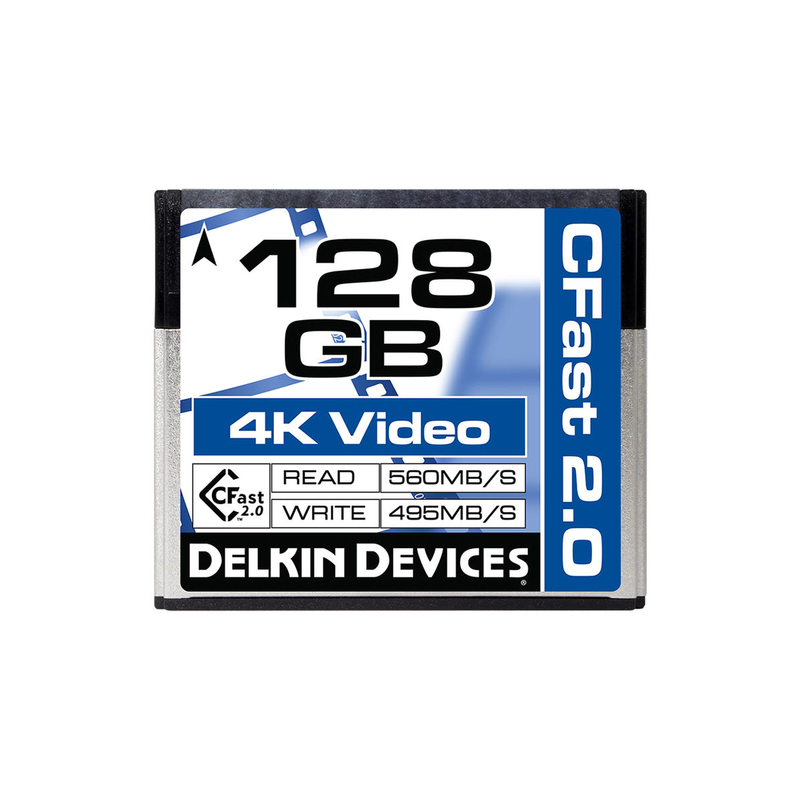 The Delkin Cinema CFast 2.0 Memory Card records 4K Ultra HD Video & RAW still images at blazing fast speeds up to 495MB/s in today’s fastest Cinema Cameras. With read speeds up to 560MB/s, transferring large files from the card to a computer for storage or editing is quick and easy, with no lag time waiting for data to offload. 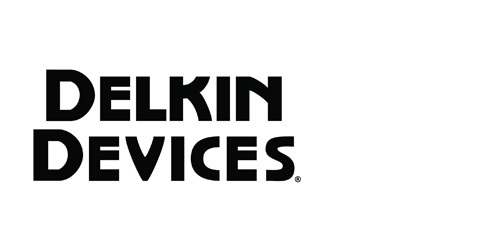 In addition to flawless performance in Cinema hosts such as those from Blackmagic and Atomos, the Delkin Cinema CFast 2.0 will record 170 full-sized RAW images and unlimited JPGs in the Canon EOS-1D X Mark II, so you can take full advantage of the maximum potential of your camera, whether you’re shooting stills in burst mode or HD, Ultra HD or DCI 4K Video. 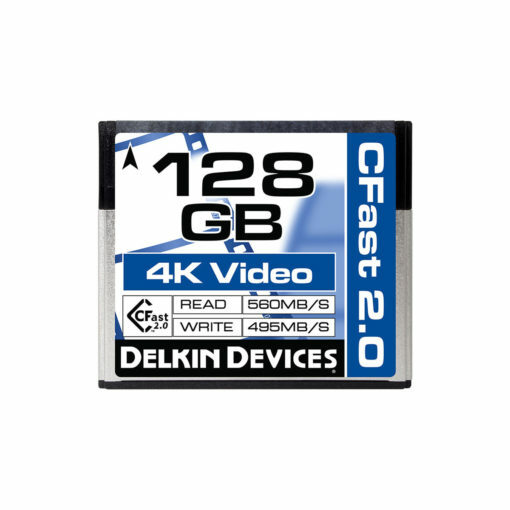 The Delkin Cinema CFast 2.0 Memory Card utilizes the CFast 2.0 interface and custom programming to achieve write speeds up to 495MB. This guarantees peak performance in the most demanding cinematic shooting modes, including HD, Ultra HD & DCI 4K Video, as well as burst mode RAW still image capture.